My oldest son, who is almost five, carries a sea turtle stuffed animal with him just about everywhere he goes. Sea turtle chats with the lobsters at the supermarket, goes down the slide at the playground, and provides a comfortable conversation starter when he’s surrounded by adults and other children at church. While reflecting on the comforting place of “sea turtle” in my son’s life, it hit me that I have often carried The Way of the Heart by Henrí Nouwen in my briefcase throughout the week much like my son carries his turtle. About two years ago, I started rereading The Way of the Heart. I paused to underline sentences and then whole paragraphs on every other page. Nouwen begins The Way of the Heart with the prayer of desert father, Abba Arsenius, who asked God to show him the way of salvation. 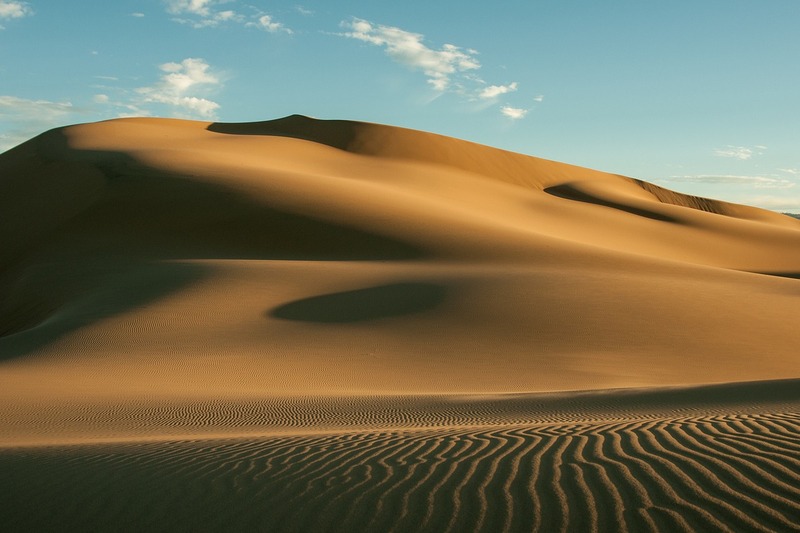 God spoke to him, “Arsenius, flee, be silent, pray always, for these are the source of sinlessness.” This call to “flee” prompted him to leave his comfortable life in Rome in pursuit of God in the desert of Egypt. Nouwen’s assessment hit me like a punch in the gut. I dove into my over-scheduled days, struggling to find a place for God, and when I did carve out a big of space for God, I ended up disappointed and unfulfilled. God appeared to be hiding from me or I’d somehow lost God’s favor. Out of these simple spiritual movements, I found a different path forward toward God that didn’t try to carve a path into my packed schedule. This new path obliterated it. 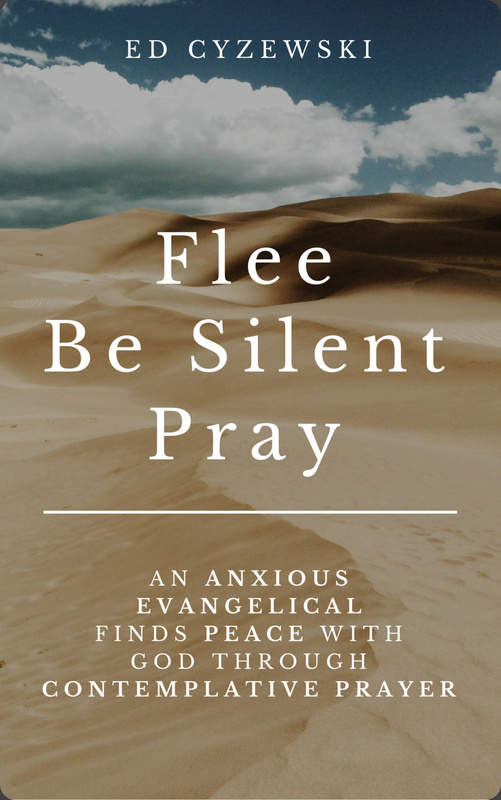 Flee, Be Silent, Pray. There were no goals or spiritual benchmarks. I stopped talking about feeling God’s presence or having some kind of mountaintop experience. I had to live by faith, trusting that God is present whether I am silent or speaking. I stopped trying to say the right words to make God “poke” me with spiritual assurance. I withdrew and surrendered in silence before the God I trusted to be present. These acts of retreating away from every spiritual practice I’ve relied on and surrendering to the void of silence were far outside my comfort zone. 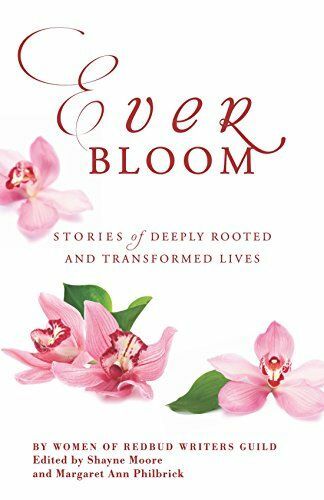 Simply seeing Nouwen’s book provided a comfort that perhaps I wasn’t just making all of this up. This is a slow, challenging process that requires discipline, but it also puts zero pressure for spiritual development on those who heed the words flee, be silent, pray. My only role is to rest in God’s presence without guarantees of mountaintop experiences or incredible revelations. It’s the slow and steady practice of prayer and living by faith. Even if my only role is to trust and surrender, I still find this kind of surrender challenging. Perhaps that’s why I feel compelled to carry that copy of Henri Nouwen’s book in my bag throughout the day. 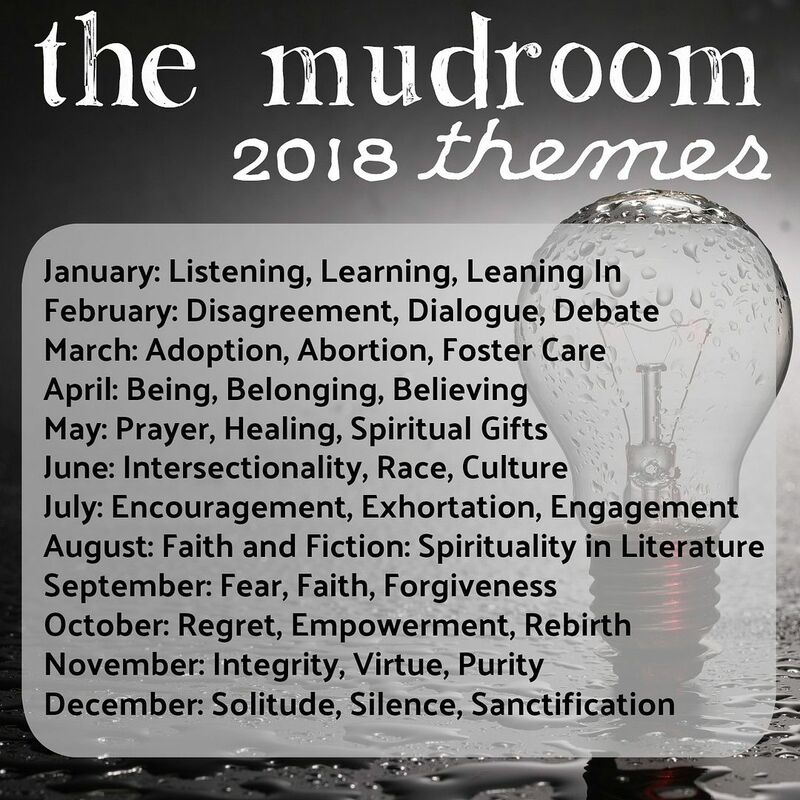 This entry was posted in Faith, Words and tagged anxious evangelical, Be Silent, books, contemplation, contemplative writer, Ed, Ed Cyzewski, faith, Flee, Henri Nouwen, peace, peace with God, Pray, prayer, presence, silence, solitude, surrender, The Way of the Heart, words. Bookmark the permalink.